From a distance, this short-sleeved shirt may appear solid, but up close it's a traditional micro houndstooth pattern. Made from a lightweight, yet compact, 3.8-oz. cotton weave, it takes on hot days handsomely. Add some intrigue to your warm weather wear. Contrast grosgrain piping inside the neck for the perfect finish. 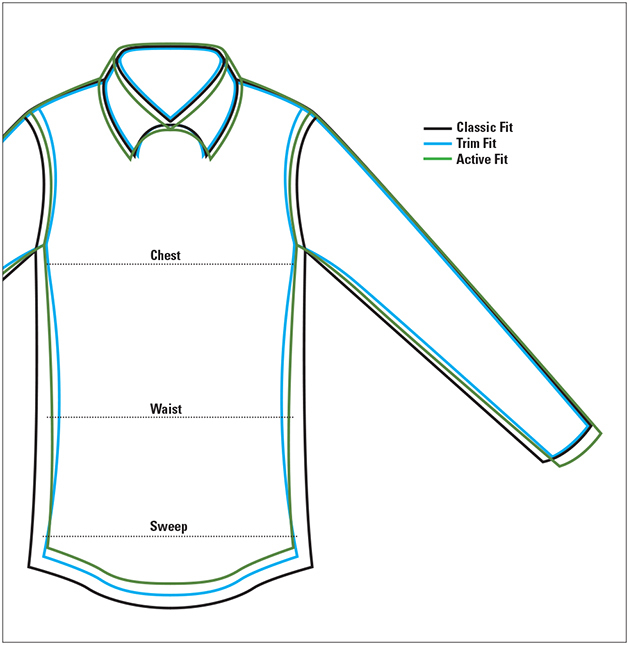 One button-through patch pocket, back center box pleat with locker loop. Pure cotton. Washable. Imported.